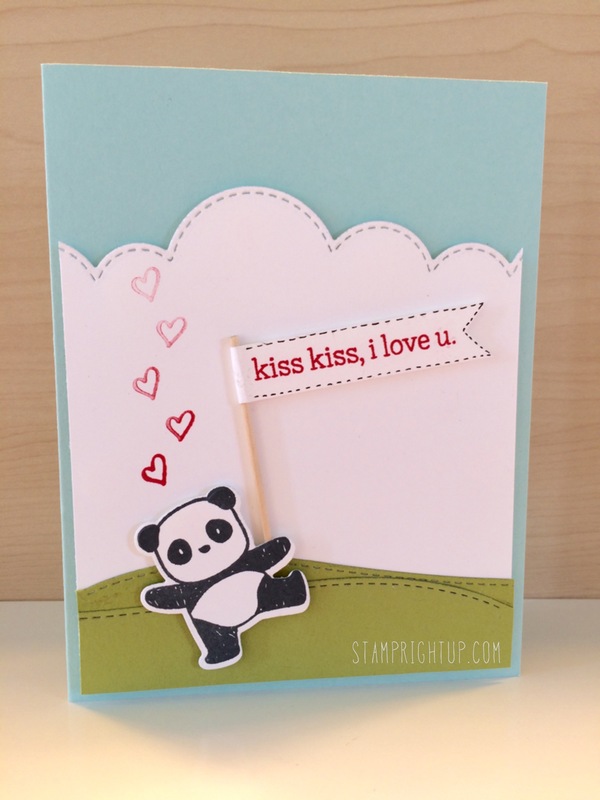 Mama Elephant ~ Pandamonium: Sending Kisses of Love | Stamp Right Up! ← Cupcake earrings gift & card in one! Totally adorable and seriously one of my fave sets too! So glad you could join us at Mama Elephant & Me! This is super cute!! Thanks for joining us this month at the Mama Elephant & Me challenge! !